Get hired and love what you do. 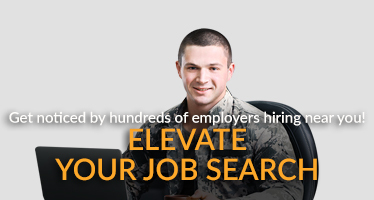 Put your unique military skills to work at a company that values your service. 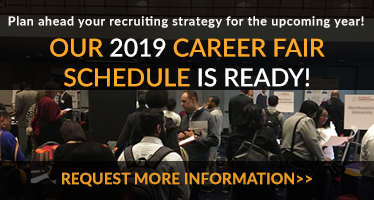 Start interviewing and connecting with companies that value what your skills from service bring to their workforce. "Finding a job after my time in the Navy was not the easiest! But once I discovered Military 2 Career I was able to land my current job and put my skills to work as a civilian. I found the career articles very insightful too."